Plastic waste is a growing problem, but some are taking action to repurpose single-use bottles and bags into something more useful. Ghana is home to one of the world’s largest growing economies thanks in large part to its abundant natural resources. But with growth comes plastic waste. According to Heather Troutman, a research fellow, Urban Planning, UN Development and Programme, the nation produces 1.7 million tonnes of plastic waste annually, 98 percent of which is not recycled. In the absence of resources to solve the problem, development organisations have called for innovative recycling programs across the continent. One engineer jumped into action and is using plastic packaging to make pavement blocks and roofing tiles and give back to his community. Nelson Boateng’s company, Nelplast, is trying to solve two problems at once: plastic waste, and a lack of infrastructure to accommodate the country’s growing population and rate of urbanisation. And it’s making significant progress to meet this need. According to its website, the company’s mission is to reduce the environmental and social impact of waste in Ghana. “Our mission is to achieve a status of excellence as a market leader in the plastic packaging and recycling industry, by being responsive to sanitation needs, broadening the portfolio of products and solutions, maintaining a strong commitment to the environment with compliance to health and safety standards at the workplace,” it stated. Boateng has a diploma in network engineering and more than 20 years’ experience in the recycling industry. Boateng started developing his idea following a ban on plastic bags in Ghana. In 2017, he constructed a rudimentary device from scrap metal, electrical motors and wires to liquify the plastic. However, he found it produced too much smoke. Since then he has worked to develop technology that melts plastic without releasing harmful chemicals. 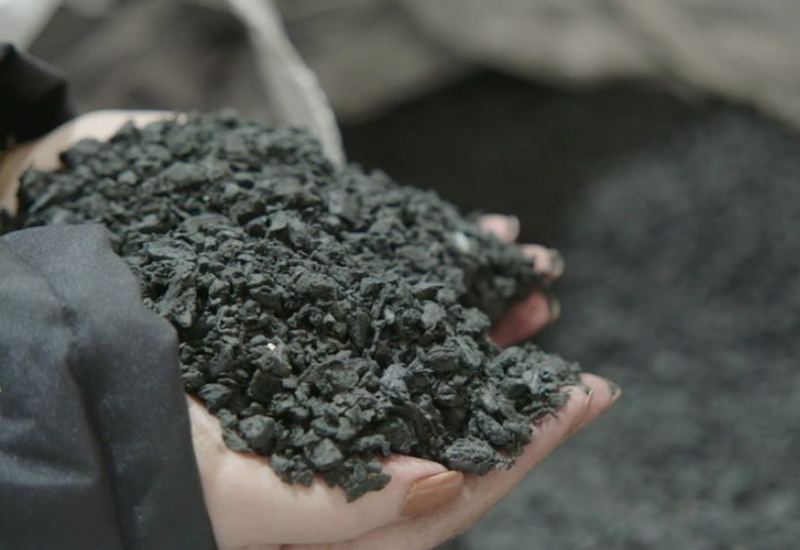 The current product is a form of asphalt that is a mix of 40 per cent sand and 60 per cent plastic waste. Sand for the asphalt is collected from drainage systems in yet another example of the organisation’s commitment to sustainability. The asphalt is used to make building materials for roads and plastic roofing tiles, and the organisation is looking to expand into other products. 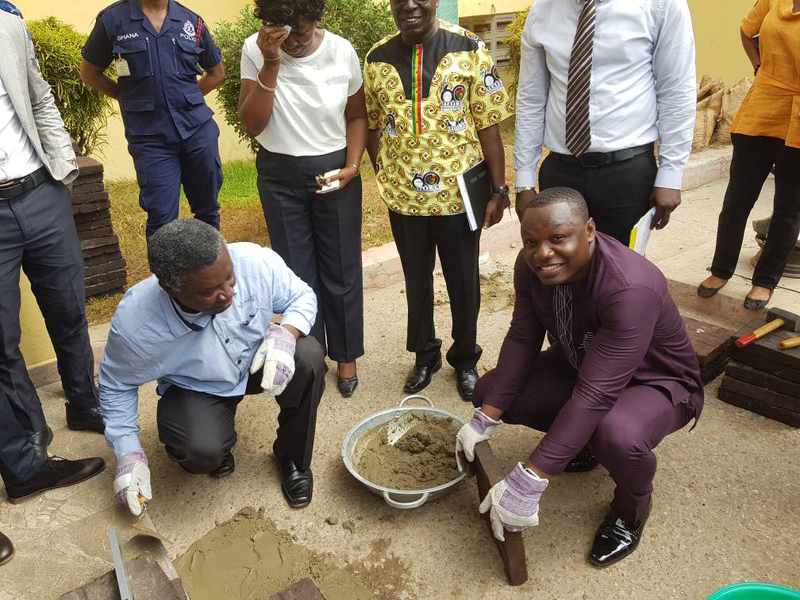 Earlier this year Professor Kwabena Frimpong-Boateng, the Minister of Environment, Science, Technology and Innovation, said the product was 800 times stronger than ordinary pavement blocks, and recommended it to other districts and regions. At present, Nelplast collects approximately 2000 kg of plastic daily and employs 68 locals, a number they hope to grow in coming years. Boateng said he wants to lead the “recycling revolution” in Ghana and help the country achieve at least 50 per cent recycling of plastic waste. A similar initiative has taken hold in Australia. Victoria’s Hume City Council and Downer have recently partnered with recycling companies Close the Loop and RED Group to trial a similar process. A 300-metre stretch of road in the Melbourne suburb of Craigieburn used 50 tonnes of recycled asphalt with an additive comprising 530,000 plastic bags, more than 12,000 recycled printer cartridges, and 168,000 glass bottles. This combination of materials produced 250 tonnes of asphalt. Like their counterparts in Ghana, they have found roads made from recycled materials are sustainable in more ways that one. The additive costs about the same as traditional road laying materials, and tests showed it holds up well when put through its paces. 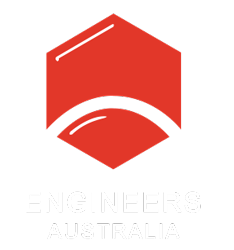 “This sustainable, cost-competitive road has a 65 per cent improvement in fatigue life and a superior resistance to deformation, making the road last longer and allowing it to better handle heavy vehicle traffic,” said Downer’s Executive General Manager Road Services Dante Cremasco. It’s the first time this additive has been used, and the organisation behind its development, Close the Loop, hopes to continue to expand its use. “The great thing about it is not only is it competitive, but it is a more flexible road surface, it’s more durable, it’s longer lasting and it’s a great use of product that would otherwise go to landfill,” said Close the Loop Chairman Craig Devlin.